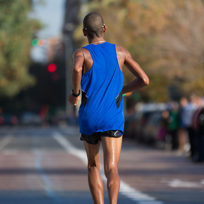 What did the marathoner from Ethiopia eat for breakfast on race day? How did the American runner mentally reframe her training for incredibly positive results? What is the go-to homemade drink for race hydration that Romanian runners turn to? AROUND THE GLOBE IN 26POINT2 MILES is a book that explores unique marathon training customs that international runners use for outstanding results. ​marathon runners from around the globe. Runner, curious about cultures, world wanderer. Two passions of international travel and running collided for Around the Globe in 26Point2 Miles author Mary Anne Nixon as she decided to explore in further detail how culture shapes what special things marathon participants from countries all over the world are doing to prepare for, participate in and recover from the big race. 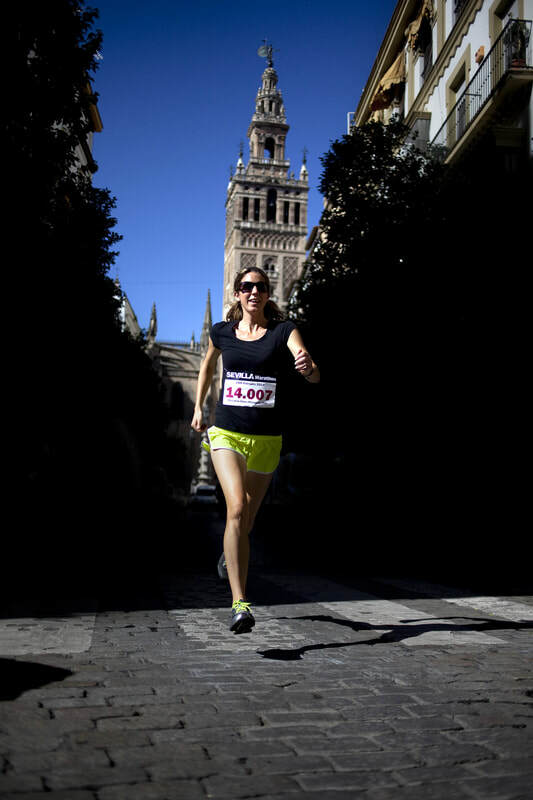 "When I was chosen to be the posterwoman of the Marathon in Sevilla, Spain due to my cultural duality as a Minnesotan who has spent roughly half of my life abroad, the interactions I had with runners from around the world at the events surrounding the race sparked my curiosity about the various approaches international marathoners were using for their running. It turns out they were doing amazingly different things! 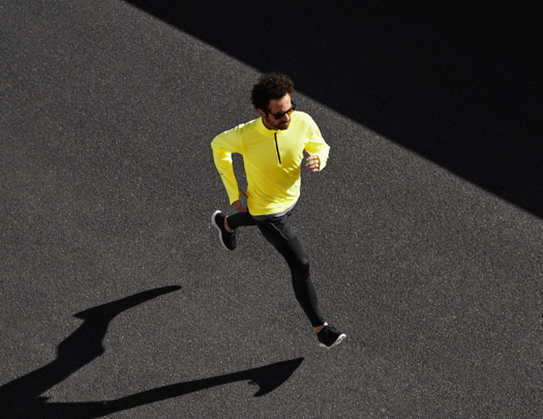 Marathon runners all have the same goal: to successfully finish the 26point2 miles, yet people can go about reaching about this goal in a myriad of ways depending on the culture they come from, where they train and where they race. I quickly craved new knowledge and tips specific to different cultures to try out with my own training. 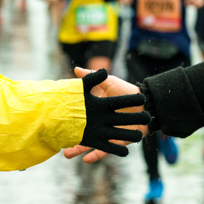 I´ve lived and run in four different countries (USA, Spain, Honduras--as a Peace Corps Volunteer, and Austria) and I strive to connect with international runners and run on the streets of at least one new country per year. In doing so, I've tapped into intriguing workout customs, training plans, and marathon preparation ideas which formed the foundation for this book."